Our Live Video Meeting Program serves Business, Consumers and Personal Users. 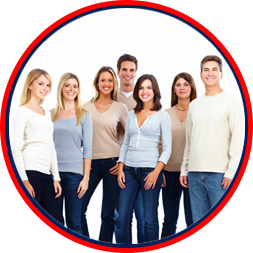 Use Live Video Meeting for Friends and Family Get-Togethers, Parties and Social Events. Anyone can use it Free. 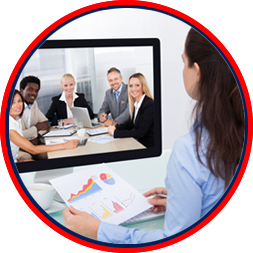 Live Video Meeting is professional grade state of the art video/audio technology. Anyone can organize a Business Meeting or Personal Conference using our Dashboard Controls. Video is controlled by Button Simplicity for easy operation. Organizers can host a meeting or conference instantly and they can launch the Live Video Meeting or Personal Conference from anywhere and at any time, using their office computer, laptop or mobile devices such as tablets or smart phones. Organizers can notify people of the meeting date and time and they can automatically send invitations from their contact list or they can send individual email invitations. Remember, all of our Live Video Network programs are Free with Unlimited use. There are No operator setup costs or add-on administration fees and there are no long term contracts or equipment to purchase. All you need is an internet enabled device. 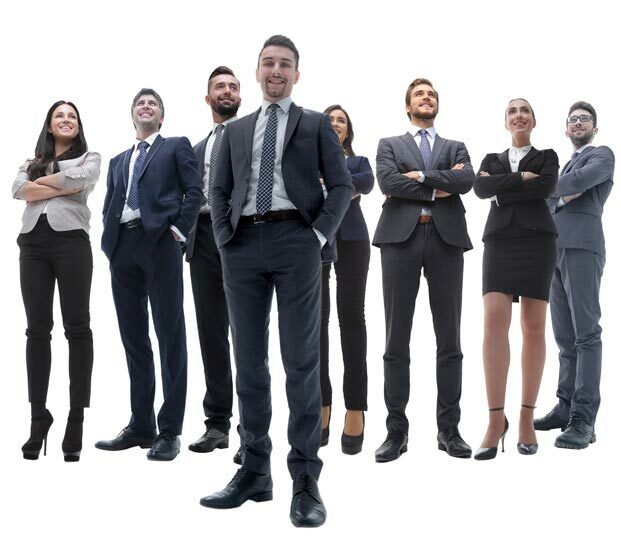 Live Video Meeting and our other video programs are also enabled to connect with Wi Fi. 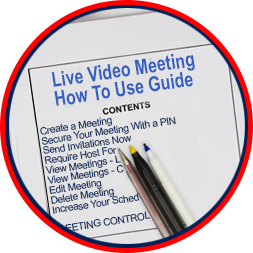 Live Video Meeting is interactive streaming video and audio. Everyone Sees and Talks. The Host Moderator can control the attendees. The Moderator can switch viewing screens to display the person that is talking, in a large - sized, main centered area. 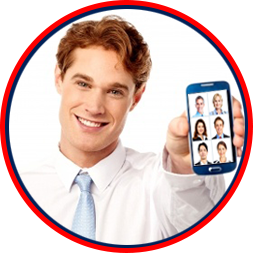 To eliminate "multi talking", and still retain interactive communication, Attendees can text and send any individual person a file. The Moderator can deny anyone participation or block anyone out.